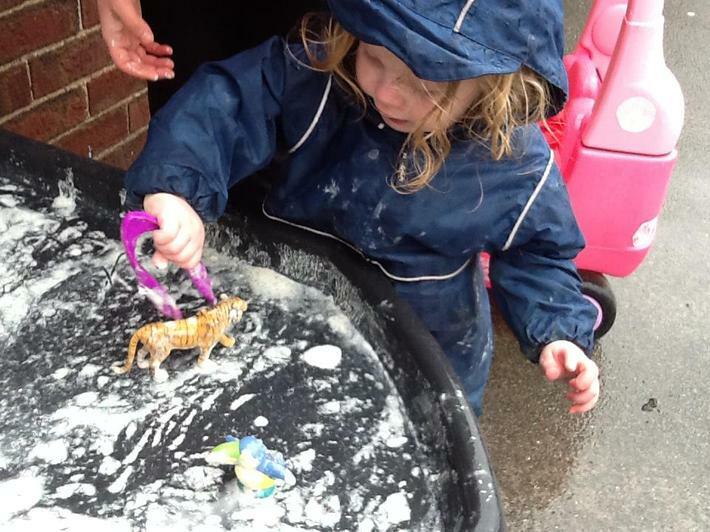 Established in 2006, 'Playdays' Playgroup is for pre-school and nursery children. 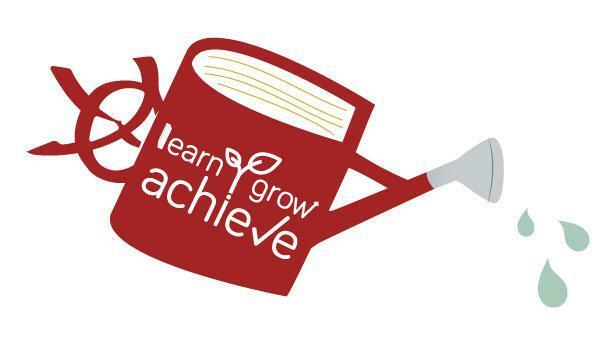 The group is open from 9.05am until 11.35am and the afternoons from 12.30pm until 3.00pm Monday to Friday during school term time only. 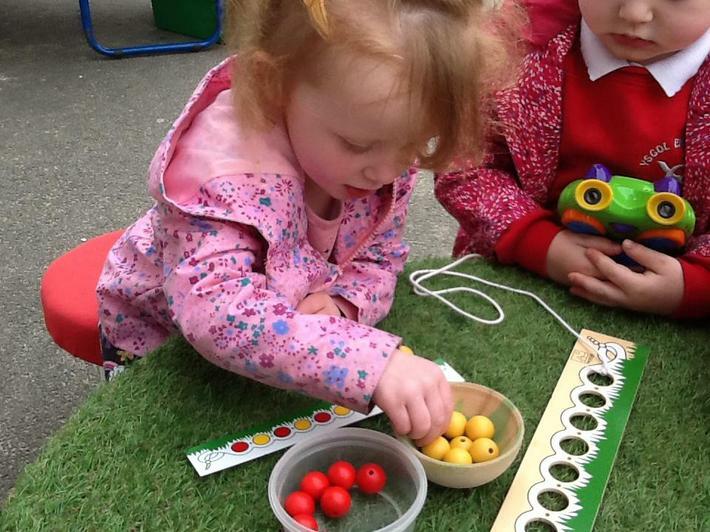 We offer wrap round care ( Playgroup Plus ) for nursery pupils which is at a fee of £15 per day. 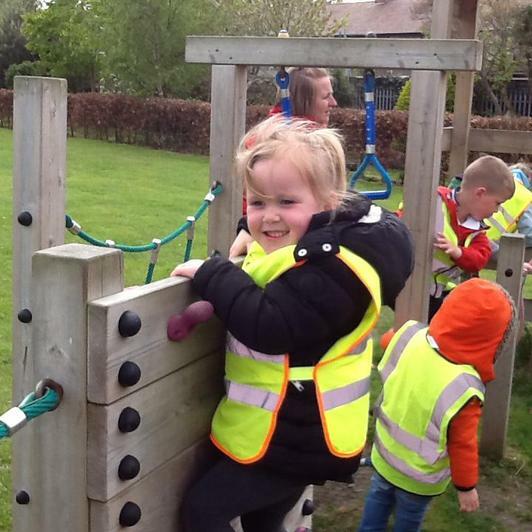 The playgroup is registered for 'Flying Start' and takes up to 18 children per session; children can be accepted from the school term after their 2nd birthday. 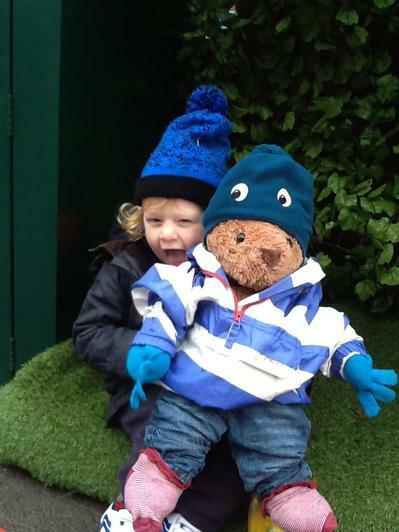 The cost of each session is £10 for playgroup children and £15 for Playgroup Plus. Please note that there are limited places avaliable. 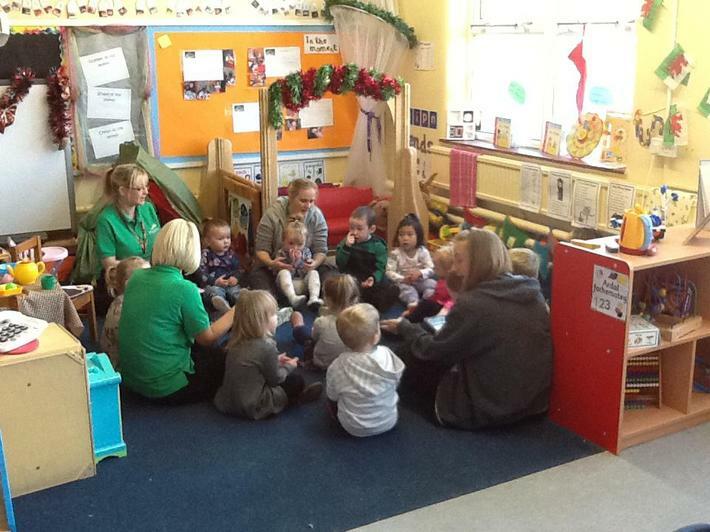 Playdays Playgroup is delighted to announce that we have passed Phase 2 of the Healthy Schools Scheme. We have also achieved a Designed to Smile GOLD Award. In addition we have been awarded our second GREEN by ITERS for the second year in a row!